Gifted, 2E twice exceptional, and homeschooling families are all minority groups. It can be hard to find a community of like minds for people in any of those three groups and even harder if you are simultaneously in two or more of the groups. And if you also belong to an ethnic, racial, social or religious minority the search is even more difficult. 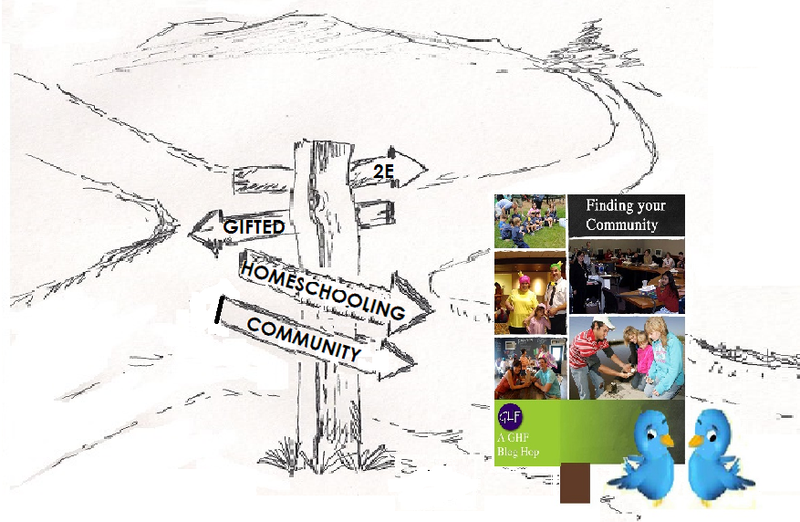 So thanks go to Gifted Homeschoolers Forum who have been providing just a such a meeting place and source of information and support for these groups for the last ten years! From the community of characters here at Sprite’s Site, who recently posed for ink portraits during the month of INKtober, and myself – many heartfelt thanks! Please join us on the hop to celebrate GHF 10 year anniversary and read and comment on the posts. This entry was posted in Uncategorized and tagged community, Gifted Homeschoolers Forum, giftedness, homeschooling, twice exceptional by jofreitag. Bookmark the permalink. 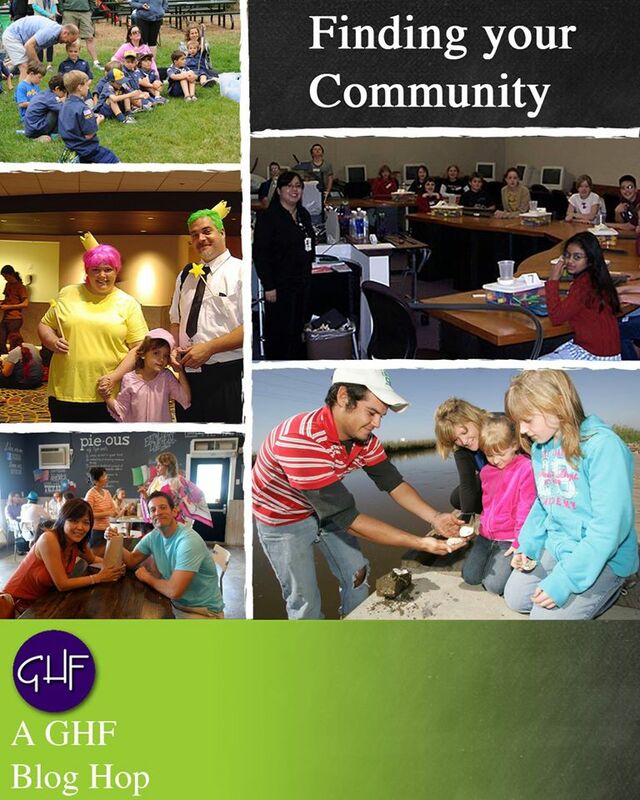 I am so thankful for GHF also! Thanks for a great list of resources, Jo! Thank you so much for the lovely wishes!!! I agree it is difficult to find a community to meet your needs. GHF certainly has helped bridge that gap! Great resources and community! Your posts always hit the right mark. Thank YOU! Thankful for GHF too. Great list. Jo, always so thoughtful. Thank you for this list of specific GHF links. Mostly, so happy we are part of the same gifted community!